Please Note: The amended Dangerous Dogs Act came into effect in England and Wales on 13 May 2014. This law applies to all dog owners no matter what size or breed. 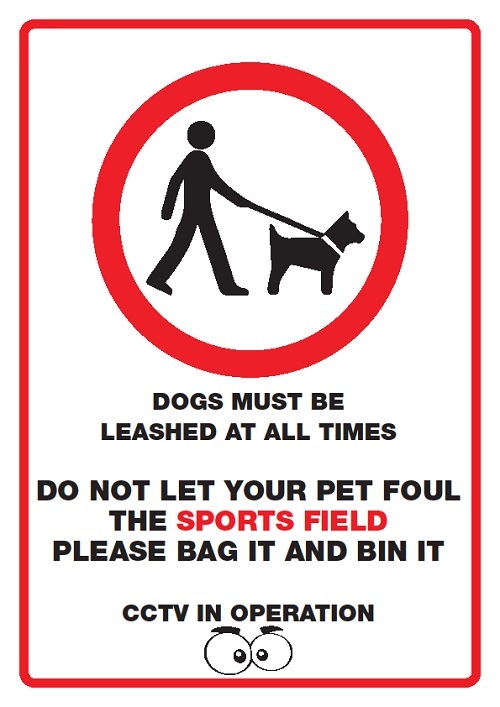 It is a civil offence if a dog is dangerous (to people or animals) and not kept under proper control (generally regarded as not on a lead nor muzzled). This law can apply wherever the incident happened.